A super simplistic spread aimed at helping you achieve your goals, or whatever energy you’re trying to gain in your life. 1. The signifier card. 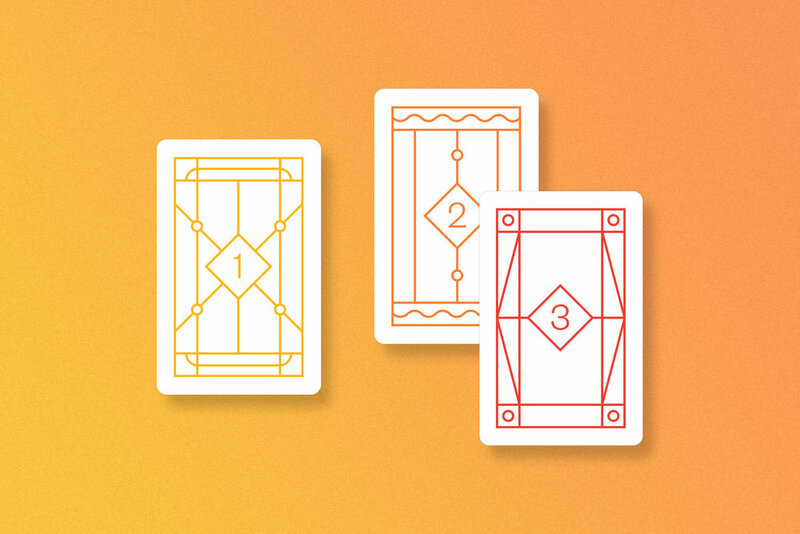 Pick a card from the deck who’s energy that you’d like to draw more of in your life (i.e. Love, Abundance, Happiness, Balance, etc...). 2. Quiet your mind. Focus on your signifier card and what it mean's to you. Ask how you can draw this energy into your life in order to achieve your goals. Now shuffle the deck as normal, and draw a card. This card represents how you can get the energy of the signifier card in your life, and what steps you should take in order to achieve your goal. 3. Draw a second card. This is the outcome based on the card that you pulled in Step 2. © IrisEyris 2017 — All Rights Reserved.